In case you hadn’t noticed, The Game Awards took place last night. If you didn’t get the chance to watch it live last night (and like me, couldn’t figure out the results from your chaotic Twitter feed this morning), never fear – we’ve put together a list of the winners of the major categories for you to read at your leisure. It’s probably safe to say that Sony has absolutely smashed it out of the park this year, and as a result, there are a lot of PlayStation exclusives and other console games on the list of winners. That said, there are also some PC gems scattered throughout, showing that the indie scene in particular is in good health. As well as a run-down of the winners, we have a round-up of all the trailers and game announcements on show at this year’s ceremony. From PUBG to Anthem, The Stanley Parable to Mortal Kombat, it was a busy night for new games, so head to the link above to get a comprehensive list of all the biggest PC announcements. 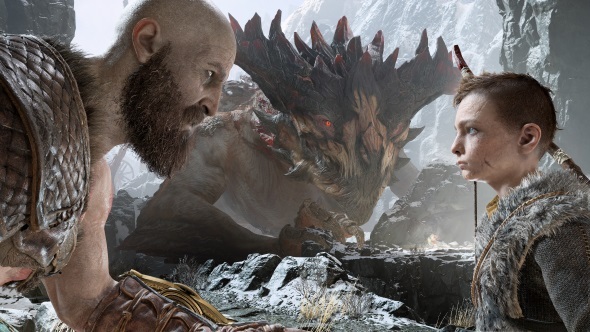 That wraps up our list of the winners for The Game Award’s major categories. Head over to the Game Awards’ official website if you’d like to read the full list of winners, including all of the console, mobile, and genre categories.